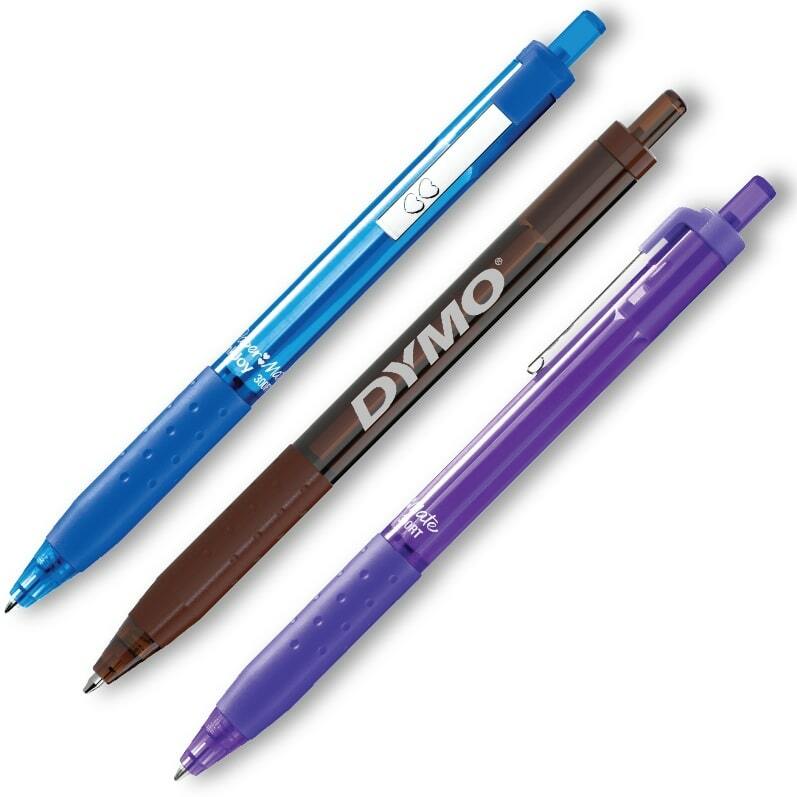 Customized Paper Mate Pens - Get your logo on InkJoy 300RT Pens. Unique promotional pen with a metal clip, retractable pen, gripper. Offering 9 pen colors to match your logo, 10 Ink Joy ink colors.